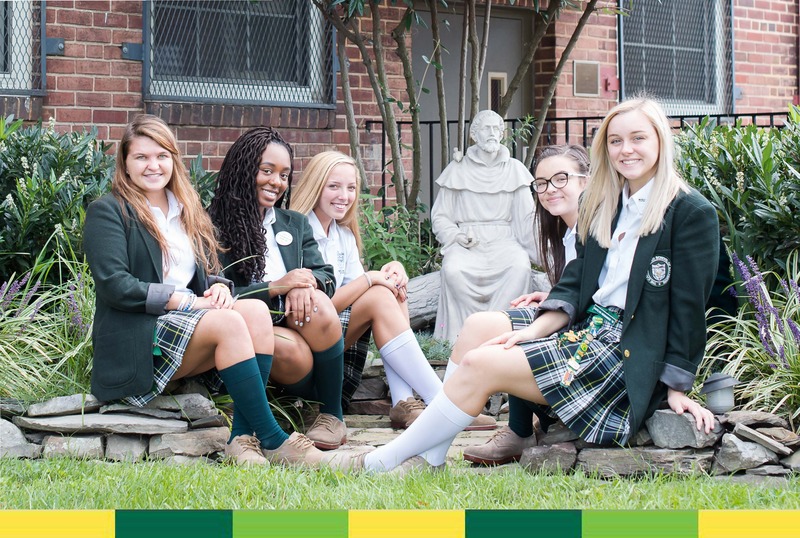 As a sponsored ministry, The Catholic High School of Baltimore, identifies with the values The Sisters of St. Francis of Philadelphia. We show respect for all individuals and their unique giftedness. We create community based on mutual respect and integrity. We seek to understand, appreciate, and celebrate the diversity of persons and community. We make decisions in light of their impact on individuals and "the common good." We affirm life... whatever form it takes. Service is motivated by love and compassion: love expresses itself in service. We serve because it is a privilege, not simply an obligation. We serve compassionately and competently. We attend to the needs of the whole person: physical, intellectual, spiritual, and relational. We take the risks necessary to stand with those in need. We acknowledge and nurture the spiritual dimension of persons. The capacity and continual call to develop right relationships with ourselves, god, one another, and creation. We affirm and nurture each person's inner strength and capacity for growth and change. We support others in their processes of development. We recognize in suffering, weakness, and vulnerability the opportunity for growth and healing. We create opportunities for reflection on God's presence in our lives and work. We seek ways to reverence creation and the environment. Attitudes and actions that flow from our belief in the fundamental relationship that exists among all creation. We create and follow practices that promote justice. We are willing to initiate and participate in reconciliation. We find ways to act as peacemakers. We advocate for the rights of others, especially those with no voice in society. We demonstrate our commitment to nonviolent living. The care, reverence, and appropriate use of all that has been entrusted to us because all is gift. We assure that resources are allocated justly, responsibly, and compassionately. We are accountable for the effective use of resources. We promote personal and professional development by fostering ongoing learning. We collaborate with others in order to maximize resources and improve services. We gratefully recognize those who contribute to our mission. For more information about the Sisters of St. Francis of Philadelphia, please click here.